Carry out daily pre-operational inspection. Perform pre-use, monthly inspections and documentation. Know the characteristics, operational mode, and Operational components of the types of cranes in use. This course is structured to increase the crane operators’ knowledge, skill and proficiency level through classroom and hands-on training. 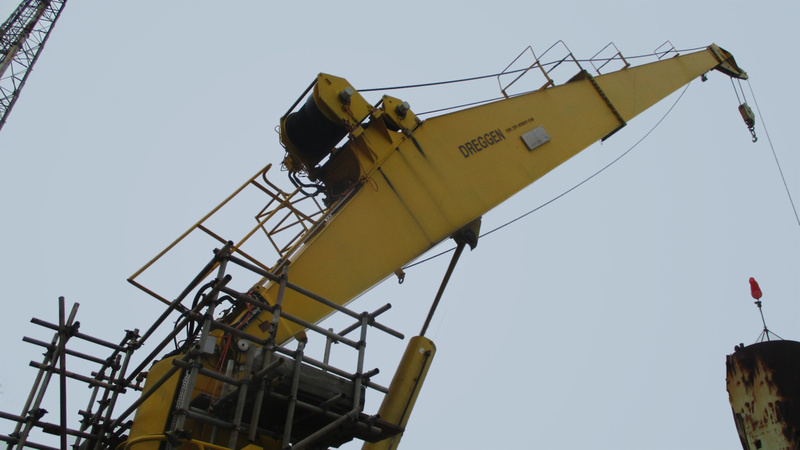 It’s carried out in compliance to BS 7121 and BS 15513 requirements for crane operators and slingers. This course is designed for mobile crane operators, supervisors and HSE persons involved in lifting operations. Pre-requisite: Course participants should have experience operating mobile cranes and have a valid driver’s license. Pre use Inspections , checklist and documentation. Accident avoidance and crane failures. Use of Load rating charts.